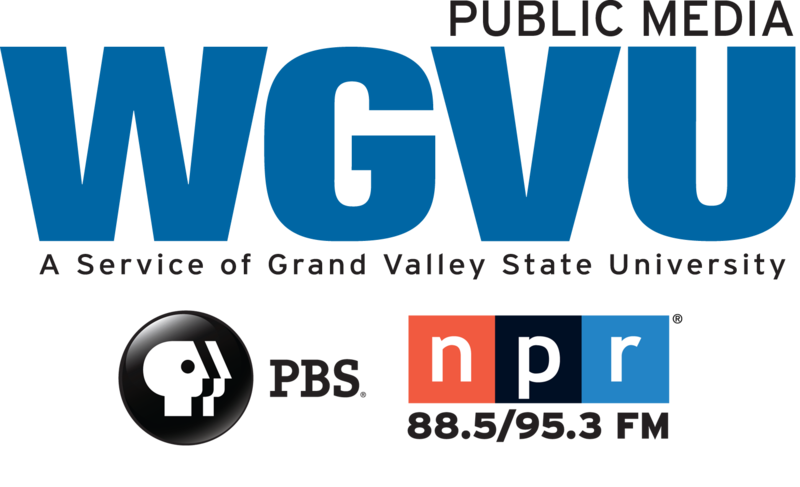 Free tax help is available for those who need it and Grand Valley State University is a host site. The Volunteer Income Tax Assistance through United Way offers help to a number of people. Some of those providing assistance are grad students in the Seidman College of Business. It turns out it adds up to be a win-win situation for all involved.